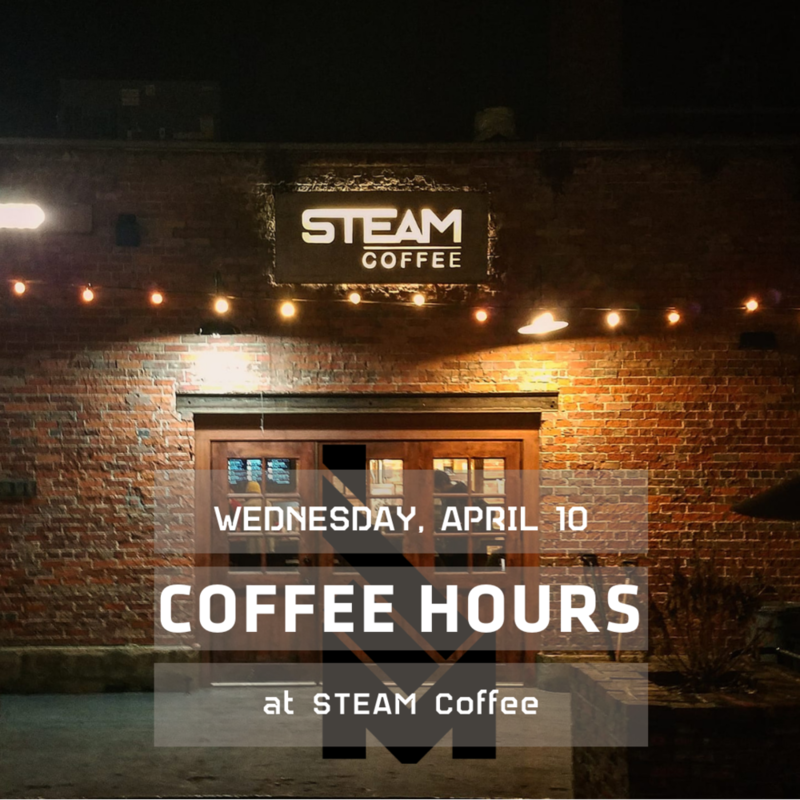 It’s like an “office hours,” but instead we do Coffee Hours. 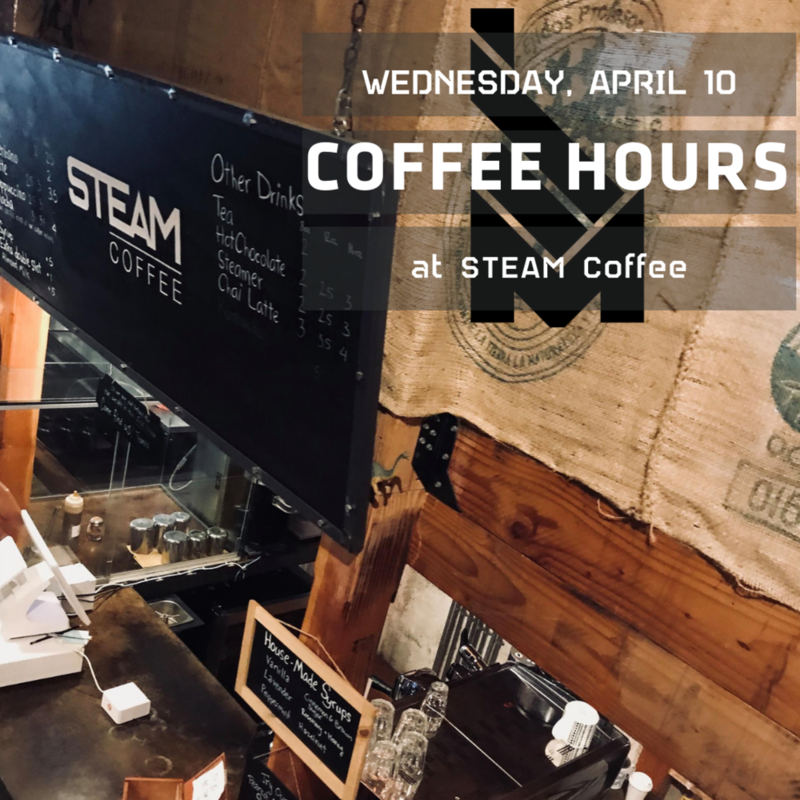 The Mission43 team will be on site at STEAM Coffee in Moscow (@steamcoffeebar) if you want to swing by and grab a cup of coffee with us. We’ll be happy to answer any questions you have about M43 and the pillars. It’s low key, and coffee is on the house. Come as you are and have a good time! Alison Garrow from Guild Education- She can cover the different online degree options and what a Guild Success Advisor can do for you. Allison Albers from Hire Heroes USA- Want to talk about changing careers or hiring veterans at your business? Meet face-to-face with someone who can help you do that. Stephen Tamm from 43INC- Entrepreneurship, networking, and volunteering with the M43 community. Download the photos and share with your network.